We stock a wide range of acrow props in both new and used conditions. 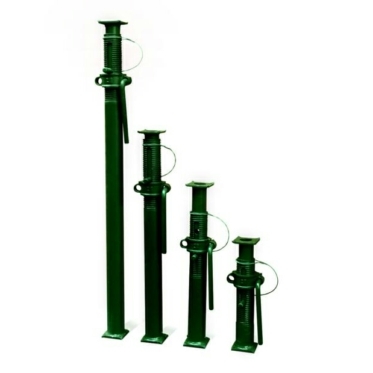 Our props are widely used in the construction and DIY industries for the temporary support of ceilings, trenches and walls. 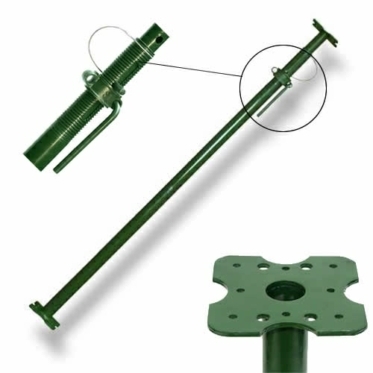 Acrow props are also known as "builder's props", "jack posts" or "shoreprops"
We also supply Prop Mate fittings for extra support, as well as prop doubles and swivels for use when bracing or connecting to scaffolding. 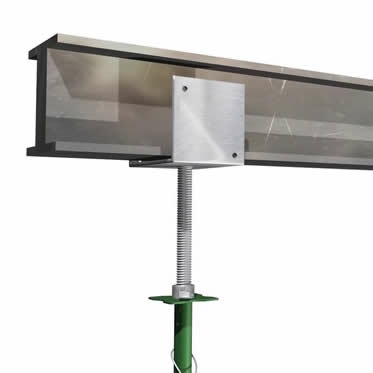 For use in trenching applications, our adjustable steel trench struts are used horizontally as a means to secure Trench Sheeting in order to support the trench walls and prevent collapse.